The Government of Tamil Nadu set up the Periyar University at Salem on seventeenth September 1997 in accordance with the regulations of the Periyar University Act, 1997. 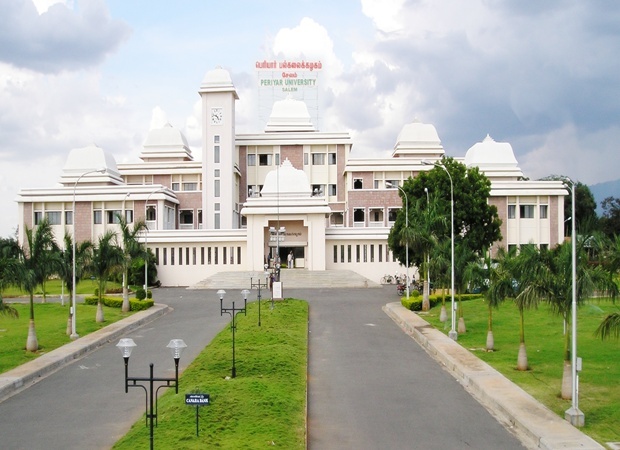 The University is spread across Salem, Namakkal, Dharmapuri and Krishnagiri. 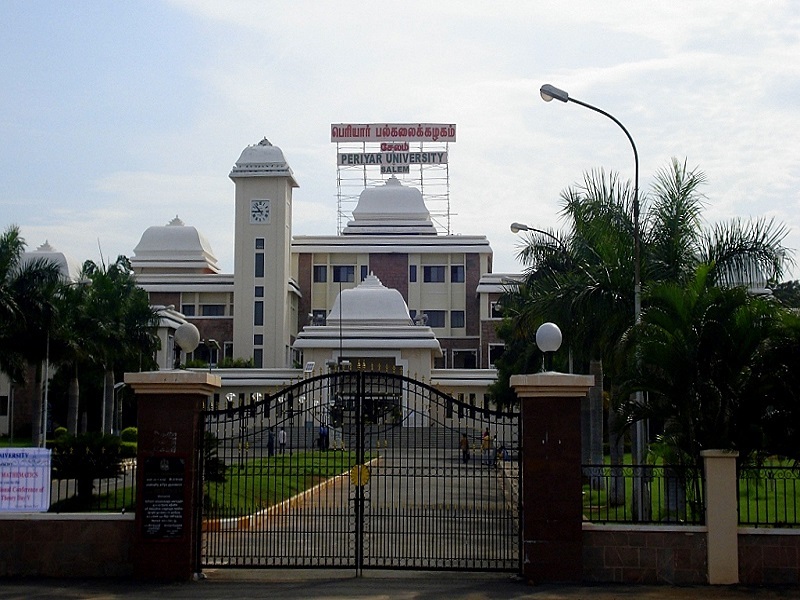 The University is named after the Great Social Reformer E.V.Ramasamy affectionally called 'Thanthai Periyar'. The University stands for spreading information across various fields to stand by the saying in their logo "Arrival Vilayum Ulagu" (Wisdom Maketh World). "Holistic advancement of their students" which is essentially the goal of Periyar University. The University is situated on the National Highway (NH7) towards Bangalore at around 8 Kms from New Bus Stand, Salem. 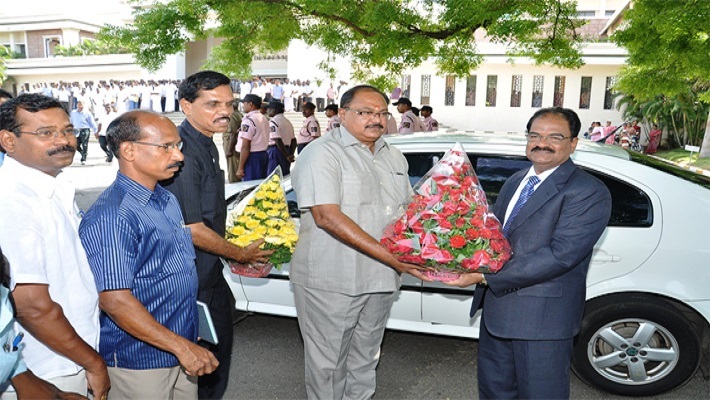 It is very much associated by successive city transport administrations connecting Salem and different spots like Amalur, Dharmapuri, Krishnagiri and Mettur. Periyar University gives advanced education at three levels, i.e., through its Departments of Study and Research, Periyar Institute of Distance Education (PRIDE) and the subsidiary schools. The University has a quarter century of study offering Post Graduate and Research Programs and eighty-one partnered schools, five Constituent Colleges and one PG Extension Centers. The Choice Based Credit System (CBCS) has been presented for the different courses offered by the University from 2008-09 onwards. 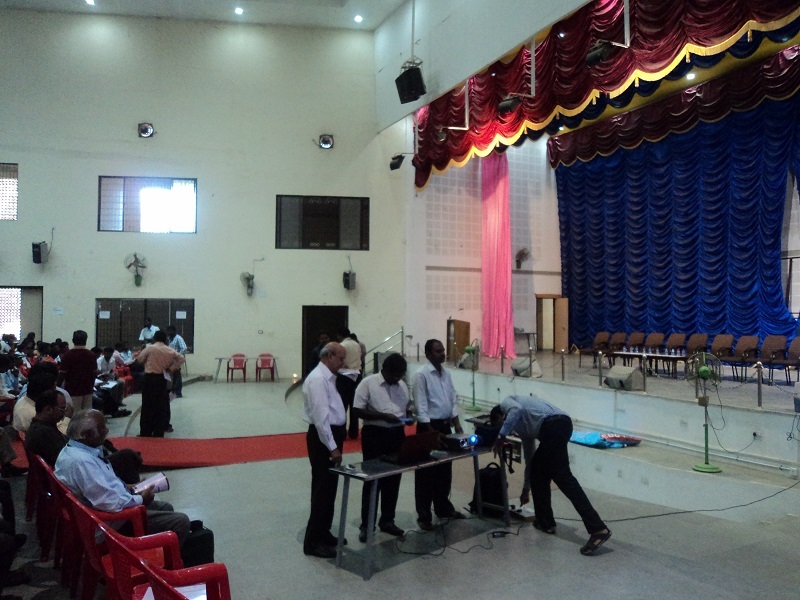 Periyar University is putting forth four Certificate Courses from 2009-2010 onwards. The Certificate Courses are outlined keeping in mind the end goal to take into account the present needs of general society. 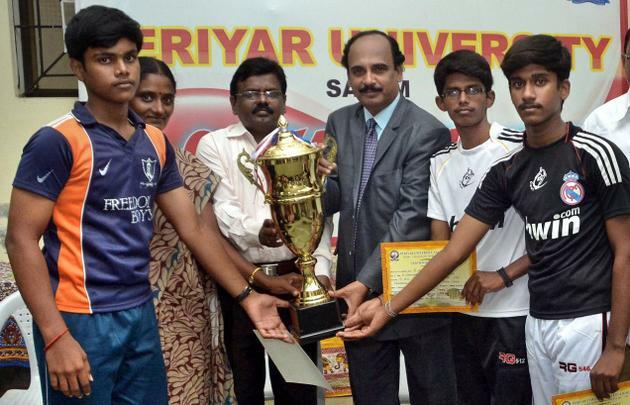 The Student Support Services of Periyar University are accessible through Library framework, National Service Scheme, Youth Red Cross Society, Women's Welfare Center and roads for Sports and Games. 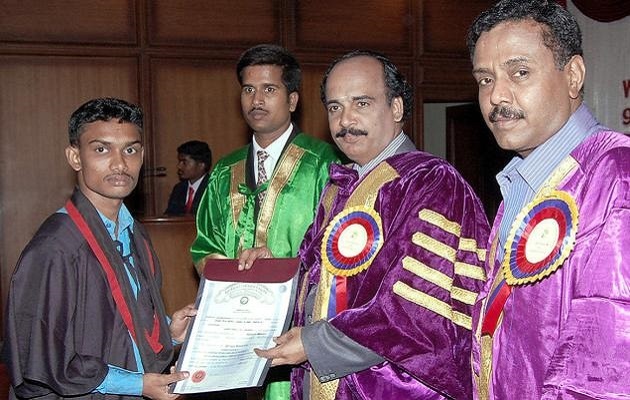 The University has set up the accompanying Constituent Colleges (1) Periyar University Arts and Science College (PRUCAS) in 2006 at Mettur Dam, Salem District (2) Periyar University Arts and Science College in 2010 at Pennagaram, Dharmapuri District. During the course of his life, PERIASThanthai Periyar advocated rationality through his self-respect movement. He ceaselessly worked for social equity among individuals, battled to free the downtrodden women and demanded the need of one's primary language. 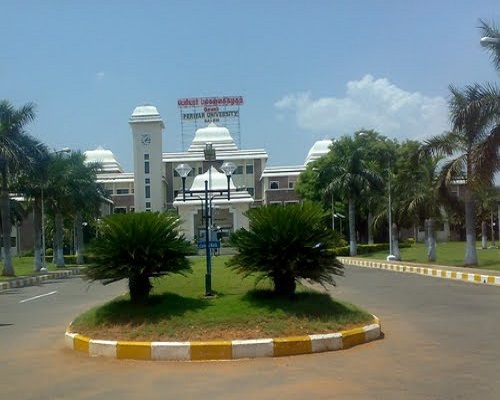 Periyar University, [PU] Salem is affiliated with the State University. Address: Periyar Palkalai Nagar, Salem-636011, Tamil Nadu, India. Phone number: 0427-2345766 , 2345520. What is the fee structure for B.Lib.I.Sc in Periyar University, Salem?